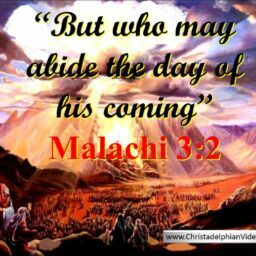 Bible Truth & Prophecy | A VITAL TIME FOR CHRISTADELPHIANS TO WATCH! If you read the first two attachments and the article pasted at the end of this email you will probably conclude we must be on the edge of big events, perhaps (it is to be sincerely hoped) the return of our Lord Jesus Christ. What I found fascinating in the article by Michael Snyder (below) is such sentences as this – “I consider myself just to be another watchman on the wall. From our spots on the wall, watchmen such as myself all over the nation are sounding the alarm about what we clearly see coming.” You will find similarly ‘religious’ comments from the clearly irreligious Jeff Berwick in one of the attachments. That in itself is a warning to us. If financial and political commentators in the world can see extraordinary things coming and attribute to it a ‘religious’ flavor, what should we see? 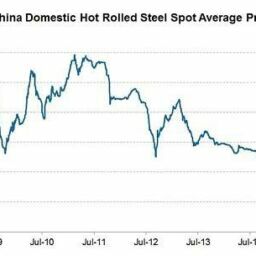 I have attached a PDF file containing two very recent articles on China and its desperate efforts to stave off collapse. The articles tell the full story. Apologies if you have previously seen these as I know some of you have. An additional PDF contains much of the content of an email recently received from Bro. Matt Jamieson in Sydney. 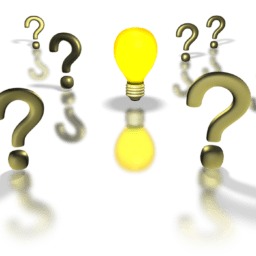 He noted the recent predictions of Jeff Berwick a noted financial advisor who has discovered some very curious patterns surrounding the Shemitah (year of release) and the seven year cycle that has characterised events over the last 100 years. He sees these as converging on September/October 2015 and outlines numerous things slated to occur in that period that reinforce his expectations. See what you think. However, the significance of these events to us must not be underestimated. Christ was very clear about the state of the world at the time when he sends his angels to raise the dead and collect the responsible living. Luke 17:26-33 – And as it was in the days of Noe, so shall it be also in the days of the Son of man. They did eat, they drank, they married wives, they were given in marriage, until the day that Noe entered into the ark, and the flood came, and destroyed them all. Likewise also as it was in the days of Lot; they did eat, they drank, they bought, they sold, they planted, they builded; But the same day that Lot went out of Sodom it rained fire and brimstone from heaven, and destroyed them all. Even thus shall it be in the day when the Son of man is revealed. In that day, he which shall be upon the housetop, and his stuff in the house, let him not come down to take it away: and he that is in the field, let him likewise not return back. Remember Lot’s wife. 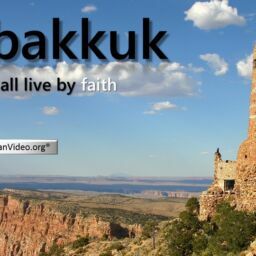 Whosoever shall seek to save his life shall lose it; and whosoever shall lose his life shall preserve it. Luke 21:34-35 – And take heed to yourselves, lest at any time your hearts be overcharged with surfeiting, and drunkenness, and cares of this life, and so that day come upon you unawares. For as a snare shall it come on all them that dwell on the face of the whole earth. The above passages which are clear enough, especially when you add the companion account of Matt. 24:38-39, are augmented by the Lord’s warning to the ecclesia at Laodicea. The letters to the seven ecclesias of Asia are among other things, prophecies of the history of the ecclesias since the time of John (see John Thomas in Eureka and HP Mansfield in The Apocalypse Epitomised). That the letter to Laodicea relates to the period prior to the return of Christ is evident from words that only appear in this letter – Rev. 3:20 – “Behold, I stand at the door, and knock: if any man hear my voice, and open the door, I will come in to him, and will sup with him, and he with me.” This clearly refers to the era of the Second Advent of Christ. What then did the Lord specify would be the character of the times in which the brotherhood would find itself just before he came a second time? The answer is found in what he said the problem of the Laodiceans was – Rev. 3:17 – “Because thou sayest, I am rich, and increased with goods, and have need of nothing; and knowest not that thou art wretched, and miserable, and poor, and blind, and naked.” Again it is obvious that prosperity would provide the final test for his servants right up till the last day. Careful reading of the above passage will reveal that the resurrection (and gathering of the responsible living) and the time of trouble such as never was are concomitant events. The resurrection is the signal for that time of trouble. This is perfectly consistent with the message of Christ noted above. Removal of the saints (Noah’s family and Lot’s family) is immediately followed by the loss of all that men put their trust in. The last ‘Great Depression’ lasted 10 years (and then only because of a world war), and so will the next. History will repeat itself as it often does. The following slide illustrates. No man knows “the day or the hour” of the Lord’s return, but Paul insists we should know “the times and seasons” (1 Thess. 5:1-2). The word for “seasons” here is kairos and can have the idea of the state and character of the times. 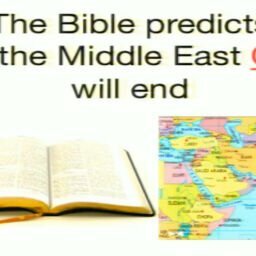 Modern Evangelicals have been blinded by incorrect interpretations of the Olivet Prophecy and are warning their folk to expect a Great Tribulation before Christ comes. This is based on Matt. 24:21. However, from Matt. 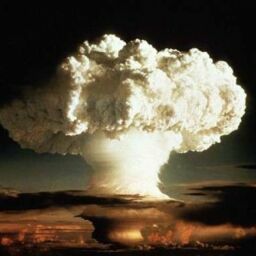 24:4-29a the prophecy concerns the times leading to and during the cataclysmic events of AD 70. Once the message switches to the latter days of the Second Advent in Matt. 24:29b the tenor of the times shifts from privation, difficulty of travel and painful tribulation to the rampant prosperity likened to the times of Noah and Lot. I have also attached a set of notes on the Olivet Prophecy which you may find helpful in filling out the above comments. Additional material on why the Olivet Prophecy must have application to AD 70 and to the Second Advent is available on request. If you find this email helpful you might consider passing it on to others of your acquaintance. I will leave that to you. I ask only one thing of you – please do not attribute to me that I am nominating a year for the return of Christ. 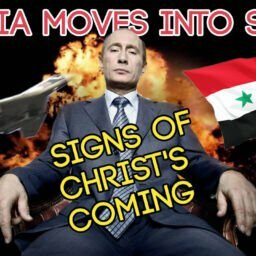 I am not doing so, but I am sounding the Lord’s own warning that he will come before the world is flung into the worst and most extended economic collapse in history. That collapse will come when God is ready. Many nations are virtually bankrupt (if not fully like Greece); the nations are angry (Rev. 11:18); many prophecies of the latter days are converging on a point not far away; the pressure to maintain a level of prosperity in our lives is rapidly increasing on all. 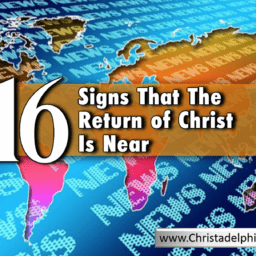 There is no doubt for a range of reasons that this is the last cycle of prosperity before the return of Christ. We have choices to make – lose our ‘life’ now and gain eternity, or seek to gain it like Lot’s wife with eternal consequences. Let us be prepared, and help prepare others. 1. Malaysia; 2. Brazil; 3. Egypt; 4. China; 5. Indonesia; 6. South Korea; 7. Turkey; 8. Chile; 9. Colombia; 10. Peru; 11. Bulgaria; 12. Greece; 13. Poland; 14. Serbia; 15. Slovenia; 16. Ukraine; 17. Ghana; 18. Kenya; 19. Morocco; 20. Nigeria; 21. Singapore; 22. Taiwan; 23. Thailand. A global financial crisis has already begun. So those that were claiming that one would not happen in 2015 are already wrong. Over the coming months we will find out how bad it will ultimately be. 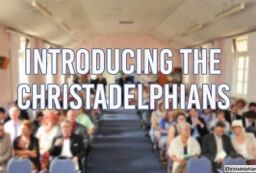 Who are the Christadelphians? 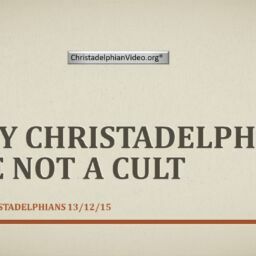 are Christadelphians a cult? The’ SHEMITAH’ is Happening on Sept 2015! 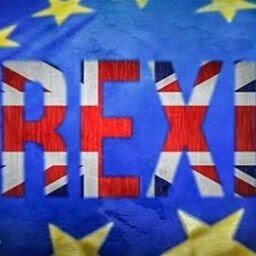 – Financial Collapse Looming! Are you ready? 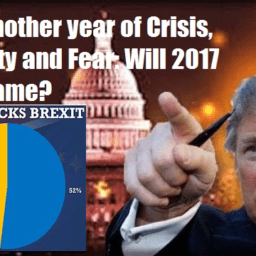 2016 – Could this be the year when everything in the world changes?